10. 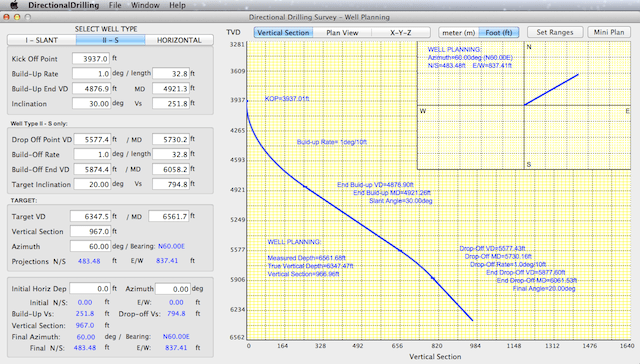 Vertical Section View, Plan View and X-Y-Z Plotting. 11. 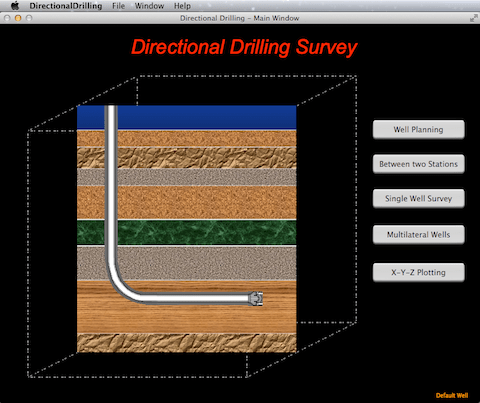 Ability to Multilateral wells survey (limited to 6 wells). to move the KOP to initial horizontal departure. 13. 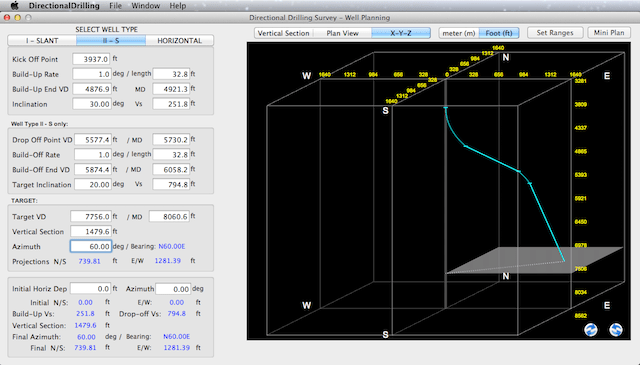 Ability to X-Y-Z Plotting of a single well or multi wells (limited to n wells). Thank you for this usable topic. I will back soon.